BlueMoon Solutions are an accredited Sage and Swiftpage Business Partner and Sage Reseller in Northamptonshire and throughout the Midlands. 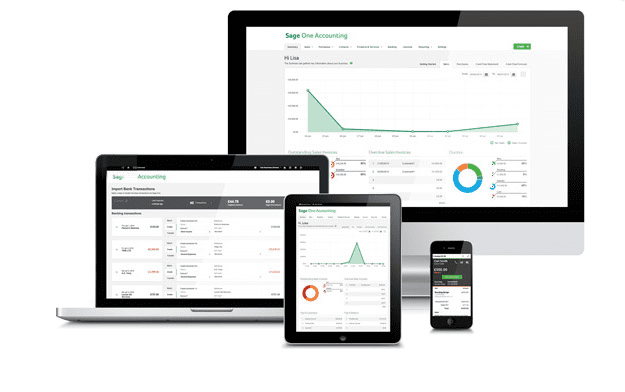 As an Accredited Sage Business Partner in the Midlands, BlueMoon Solutions is authorised by Sage to provide small business Sage Solutions, Sage Consultancy and Sage Training with our trained and Sage Qualified Consultants ready to help. 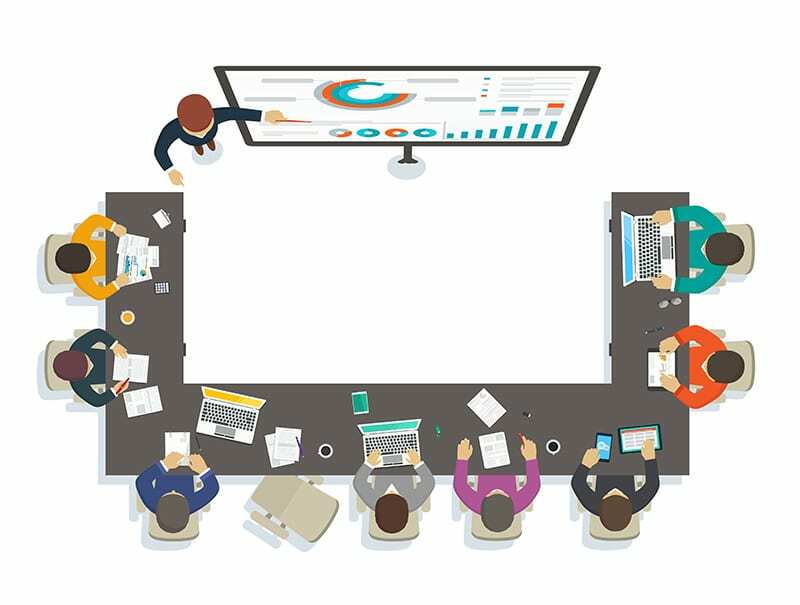 With vast experience and knowledge of how Sage Solutions operate and integrate, our Sage consultants can sit with the staff that use the system and provide consultancy and recommendations on where Sage solutions could be better used to provide better efficiency, productivity and potential cost savings. Software to pay your employees, automate calculations and submit online to HMRC. Software and services to help you manage your HR, stay compliant and reduce admin. Speak to our Sage experts today..
For an affordable, fast and professional approach to Sage software, consultancy and training, contact us today and find out how we can help.